How do you add innovation and delight to a user’s digital interaction when it comes to money? Our finances are serious business, and we need to feel complete confidence and calm when we check up on our account or make a quick transfer. 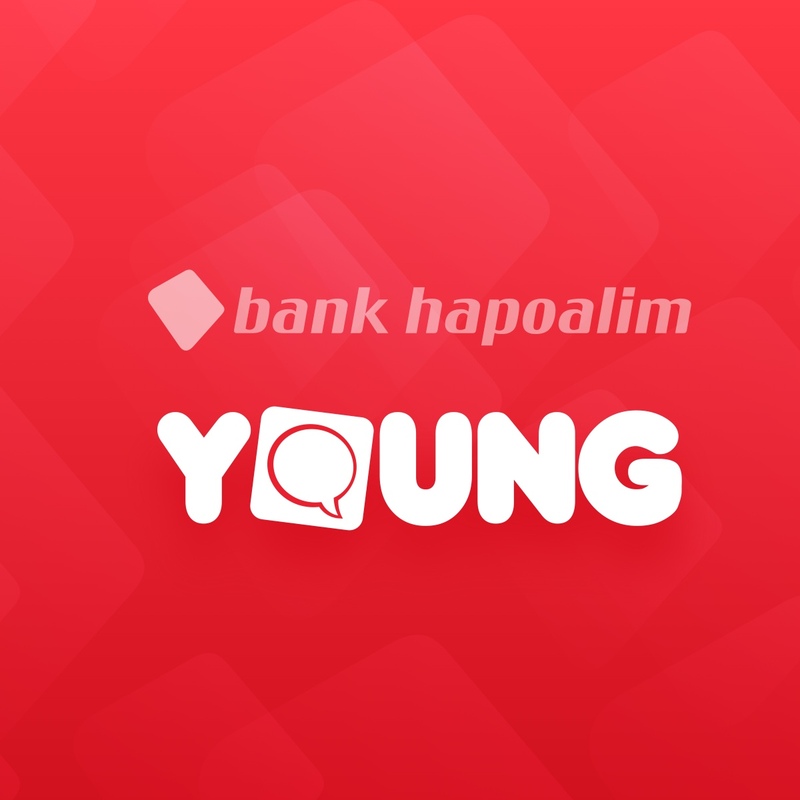 Poalim Young native app serves Israel's largest bank’s millennials. 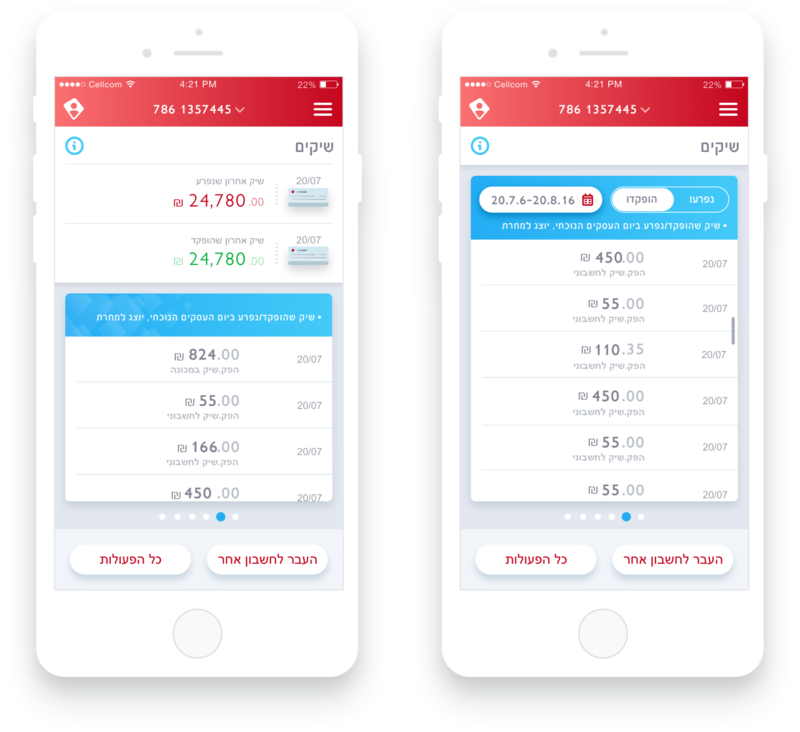 The challenge presented to Yellowtale’s Product UX team was double: a major innovation of the app’s UX and visual design, while meeting strict regulatory confinements on information and flow for financial transactions. 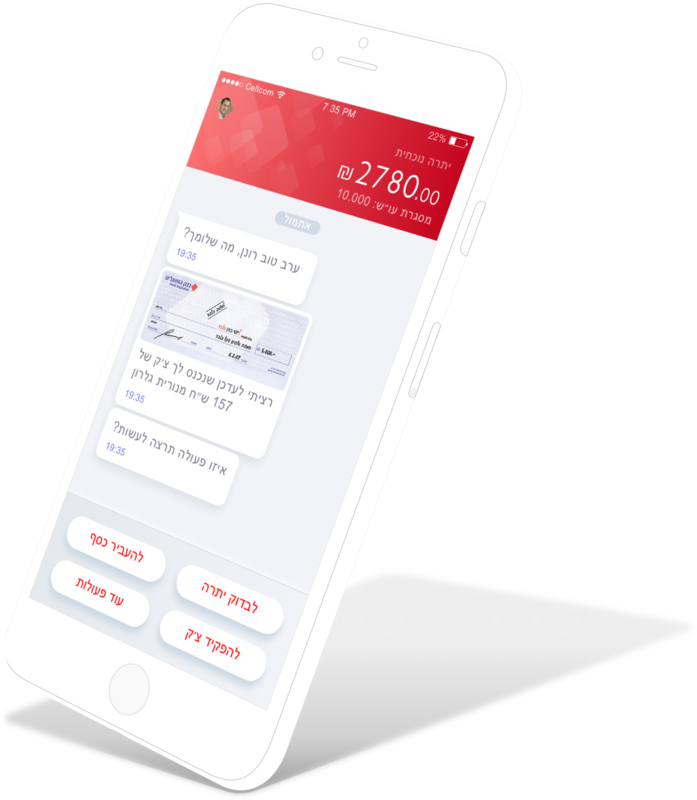 Our user research showed banking millennials wanted, above all, a quick and frictionless way to get their financial tasks out of the way. They were at ease and confident using digital banking services, and needed no guidance in their day to day interactions. 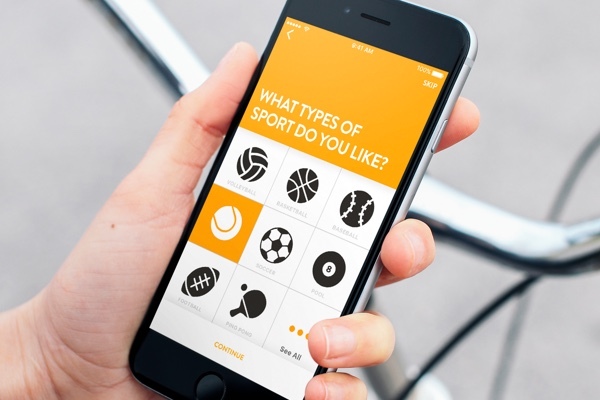 How would we engage Gen Y users with an enterprise app? 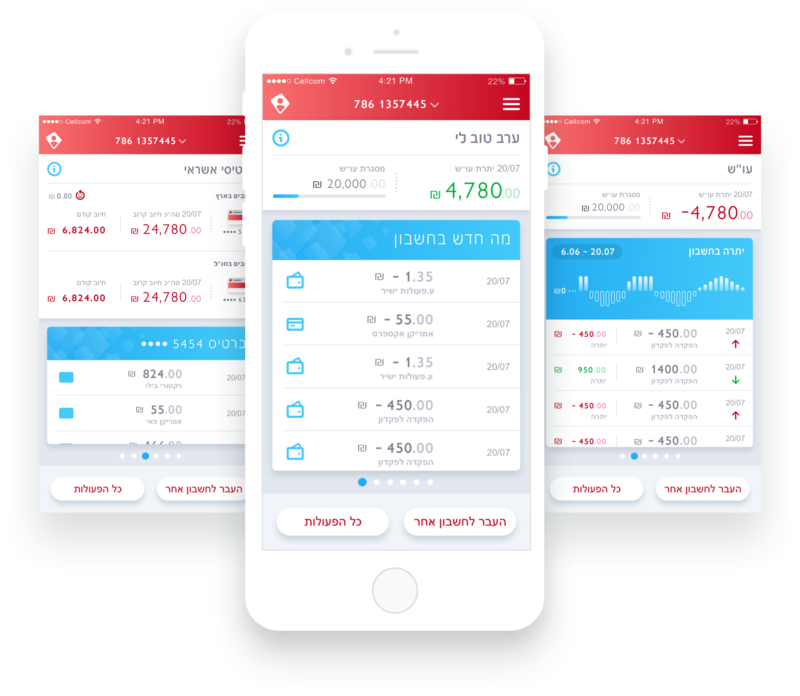 The solution was going to be bringing the bank into the users’ world rather than forcing them into the bank’s. And the users’ digital day to day was chatting. 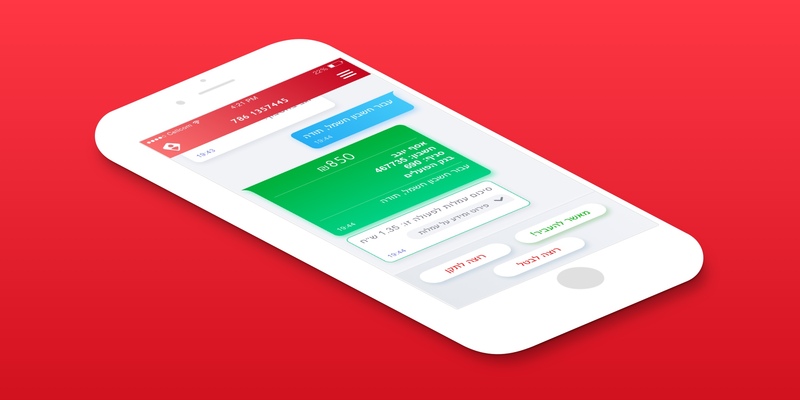 Conversational UX and chatbots were a radical new paradigm emerging during the first quarter of 2016. 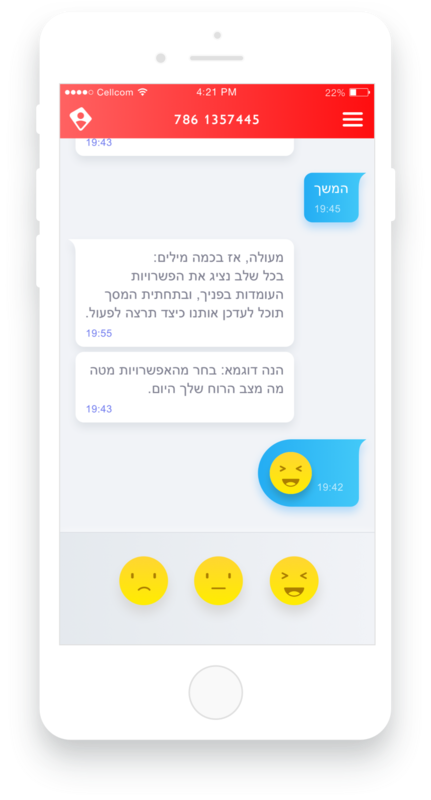 There were rumors that Mark Zuckerberg would announce chatbots over Facebook’s billion-user messaging platforms, Slack and Kik were experimenting with conversational interaction to get tasks done, but enterprises were not in the chat ux when designing customer experience.